During my primary school years, either my dad or my 2 big brothers would take me to school then fetch me back home with a bike. Thus, I also learned how to drive one at an early age and up to this date it's the only thing that I can drive. Haha! Now, as a mom I also want my kids to experience the same fun I had back then. But because of the fast phased life we have now and given the fact that we don't have a helper I am guilty of confining my kids indoors for toys, computer games and television watching. I know it is important to encourage our children to to be active outdoors not just to play and have fun but also to develop their sense of socialization, adventure and sportsmanship. With this in mind, we find time to let our kids enjoy an active playtime at the park or malls even just on weekends. 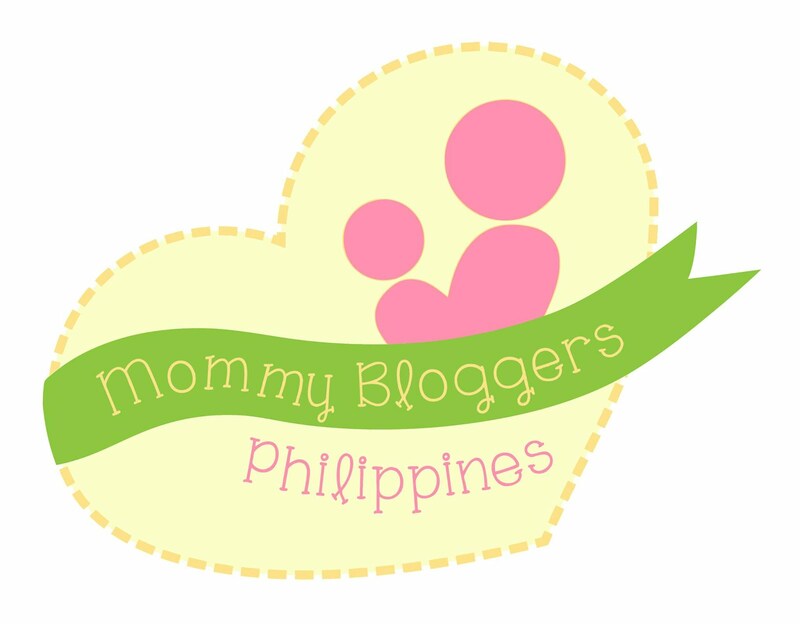 I know some mommies could relate with me, well I have a good news for you! Coming weekends of March until April 9, 2016 you an your family can bond at the family fun bike carnival and race competition, the Kids on Bikes PH. 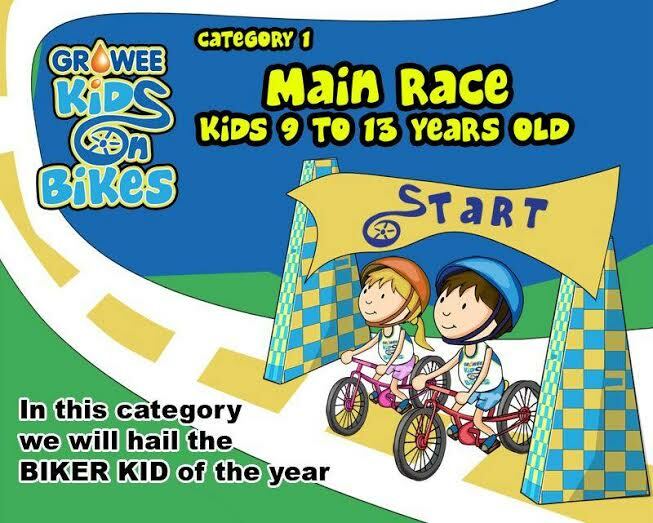 Kids On Bikes PH is an annual event with this year being the first bike-centric competition suited for different age range. Unlike most bike race and sports event, Kids On Bikes PH is the first kid-centric organic and homegrown competition. 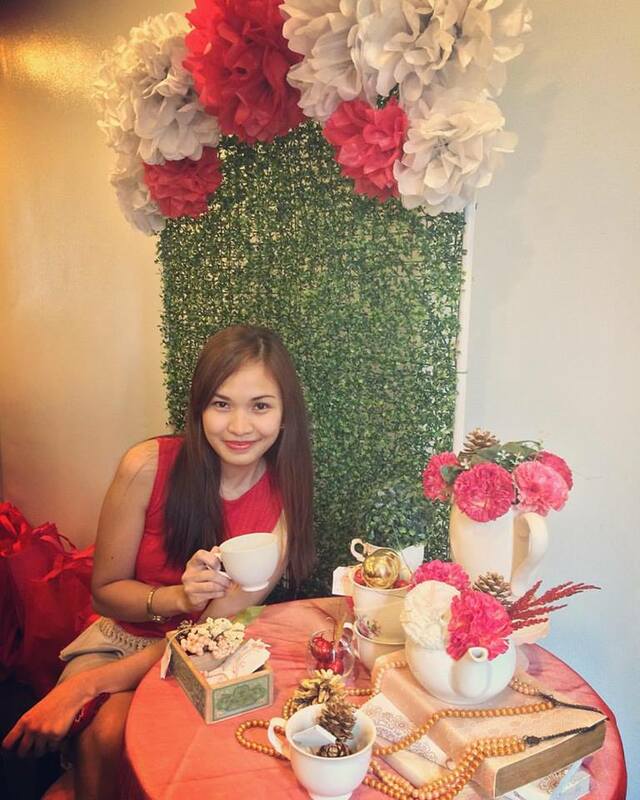 It is customized for the Filipino Kids “sa batang Pinoy”. happy, healthy, and tough kid. As part of the advocacy, #KidsonBikes is endowing kiddie bicycles for the less fortunate children within our communities making one more child happy, active and healthy. Supported by Unilab’s Growee, this event promotes good health and wellness for kids, because it is important for our kids to have strong bones and muscles. 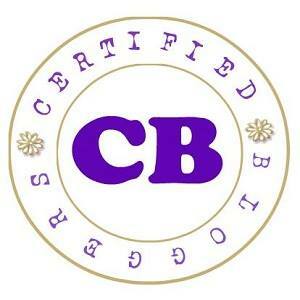 Most importantly, this event also aims to cultivate a fun bonding experience for the whole family. 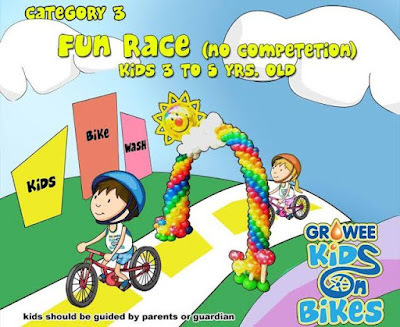 Category 3: Fun Ride – kids ages 3-5 years old : This is a no-competition fun race for the kids. A family activity where participants are joined by parents or guardians to play in a stress free and fun mini playground. 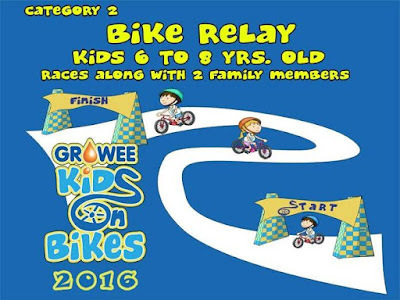 Category 2: Bike Relay – kids ages 6-8 years old : This is a team mini bike race competition where the kid and up to two family members compete with the other teams in a relay type of race. 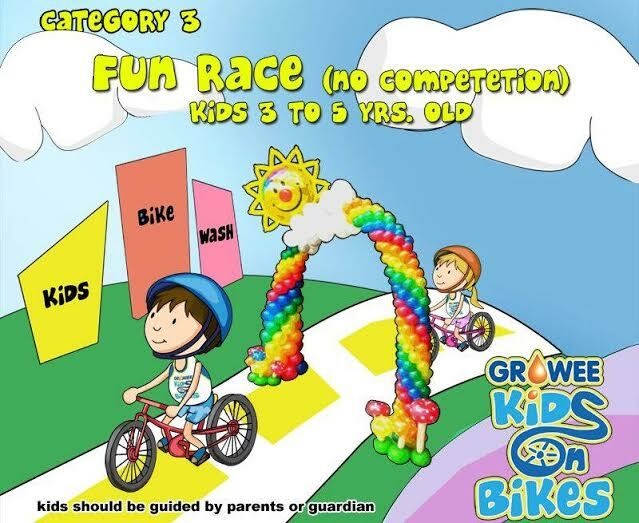 Category 1: Main Race – kids ages 9-13 years old : This is the major bike competition. 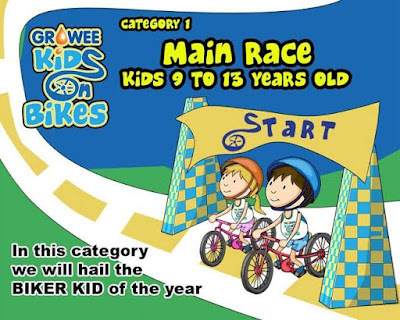 The kids will have a friendly competition where kids will race each other to be hailed as the “The Biker Kid Of The Year”. Check out the following dates and venues so you can schedule a fun filled bonding time with the whole family! 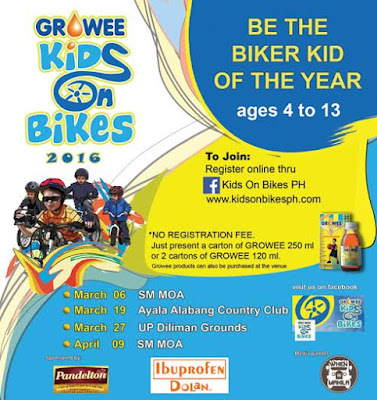 Register online at the Kids On Bikes PH Facebook page. Like and Click the ‘Sign Up’ button. Bring your own bikes and gears. A limited number of bikes & gears will be available for those without bikes.